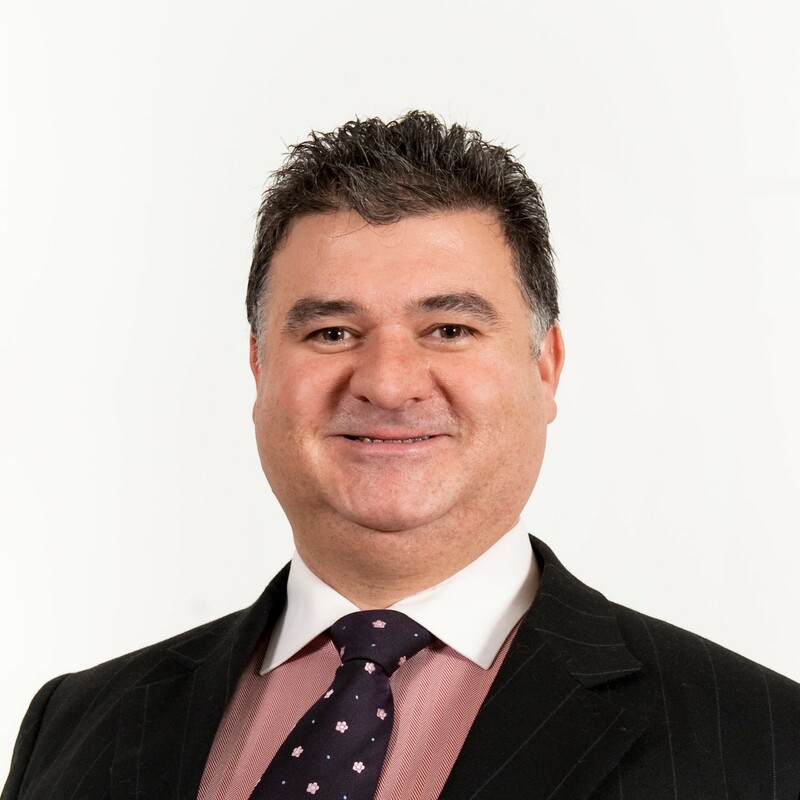 Dr Antonio Grossi graduated (MBBS) from the University of Melbourne (1992) and gained his fellowship from ANZCA (2001), graduated from the Australian Institute of Company Directors (2012) and completed a Masters of Health Administration through Monash University (2017). Having worked as a consultant anaesthetist at the Royal Melbourne Hospital and Royal Women’s Hospital, Dr Grossi now works in private practice in metropolitan Melbourne. Becoming involved in setting up the inaugural Department of Anaesthesia and Pain Management at Cabrini Health, serving as the craft group representative since 2004, and serving as Chair of the Senior Medical Staff (2015-2017), Dr Grossi was instrumental in implementing the Cabrini Medical Compact with the hospital administration. Dr Grossi has been active as an advocate for quality improvement, sustainability and advancing the professional and industrial conditions for anaesthetists. He has been actively involved in the ASA for a number of years, serving previously as the Victorian state chair.